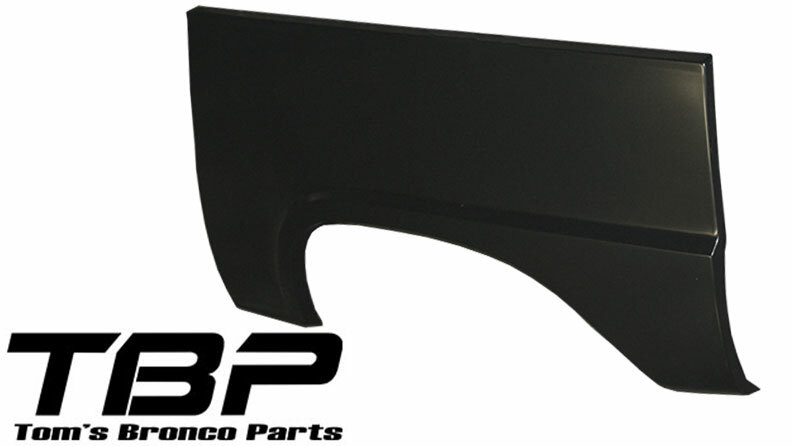 New Driver Side Upper & Inner Quarter Panel Sheet Metal Replacement for 66-77 Classic Ford Broncos. 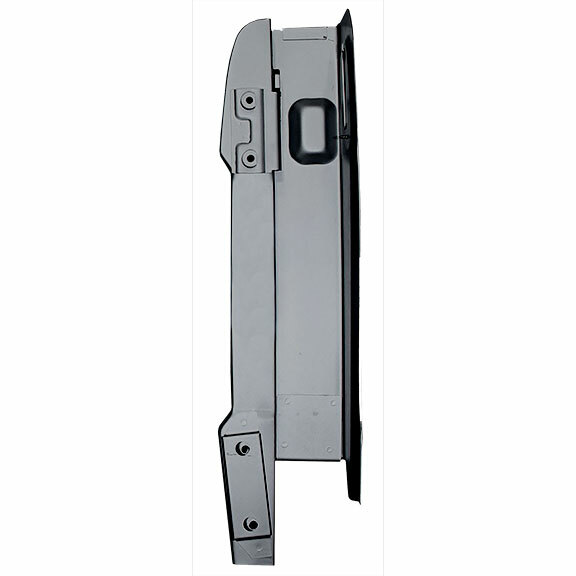 These upper/inner quarter panel replacements are ideal to make quarter panel repairs easy. 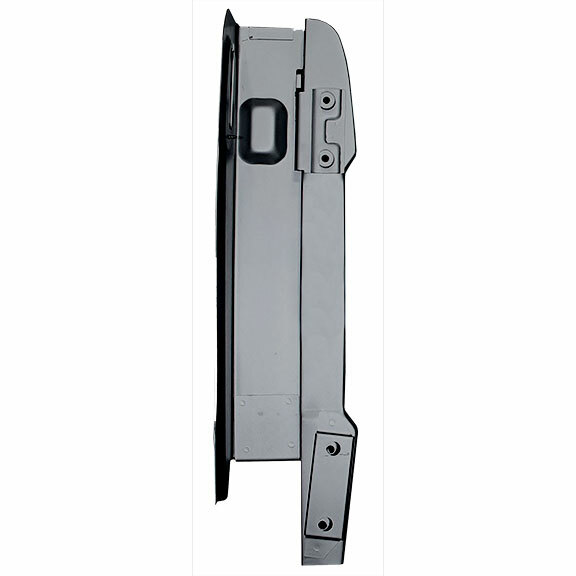 The upper and inner quarter panel is a pretty complicated part and can be difficult to fab your own repairs while keeping the correct body lines. 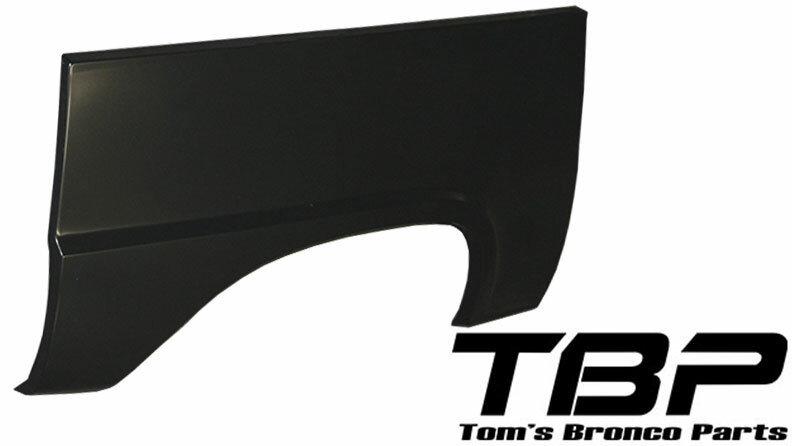 This panel covers from the body line up, and rolls over onto the inside with the bed rail.